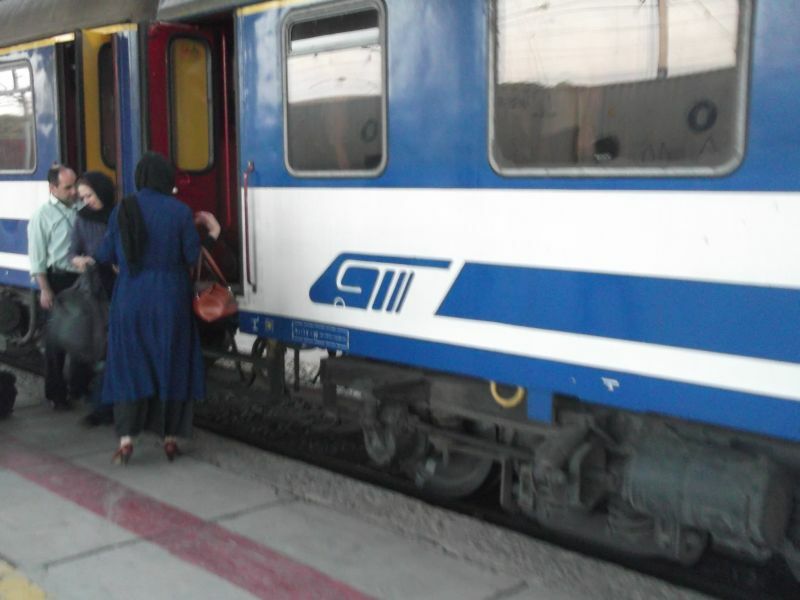 Coach of the Iranian Railways at the trainstation in Tehran, Iran.17.08.2012. 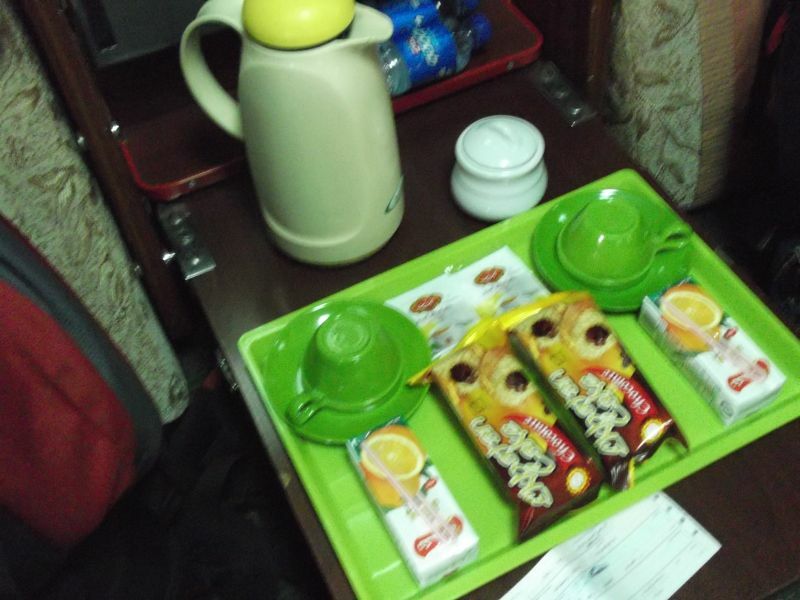 Food provided in the first class sleeping car of the Tehran-Tabriz nighttrain, Iran.17.08.2012. 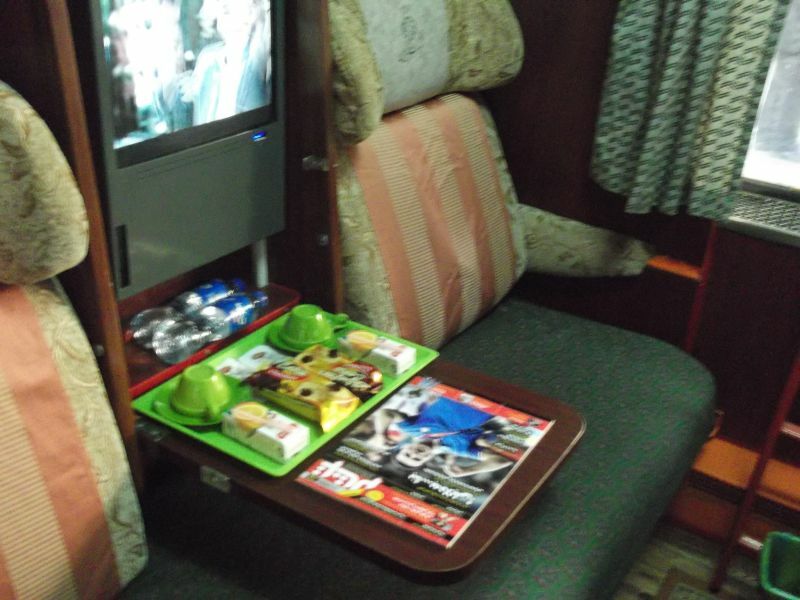 Food provided in the first class sleeping car of the Tehran-Tabriz nighttrain, Iran.17.08.2012. 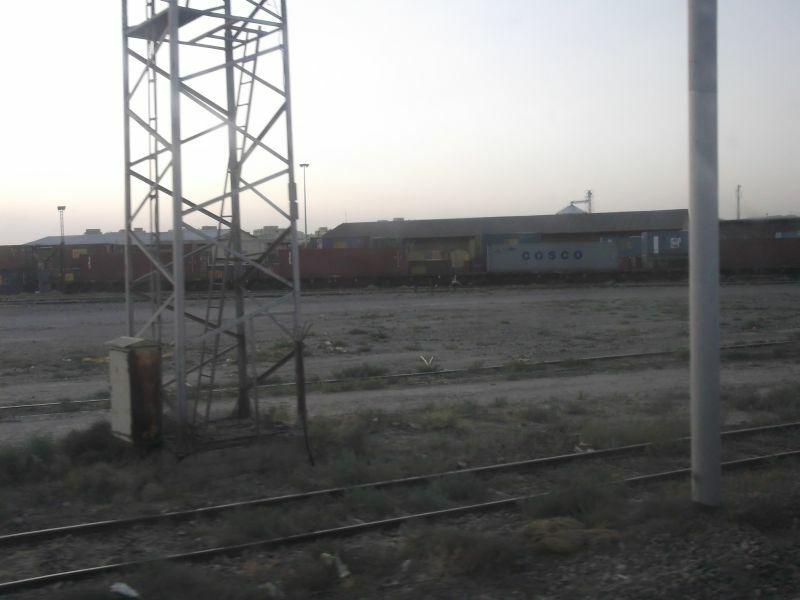 There was a choclate cake, orange-juice, tea and mineral water. 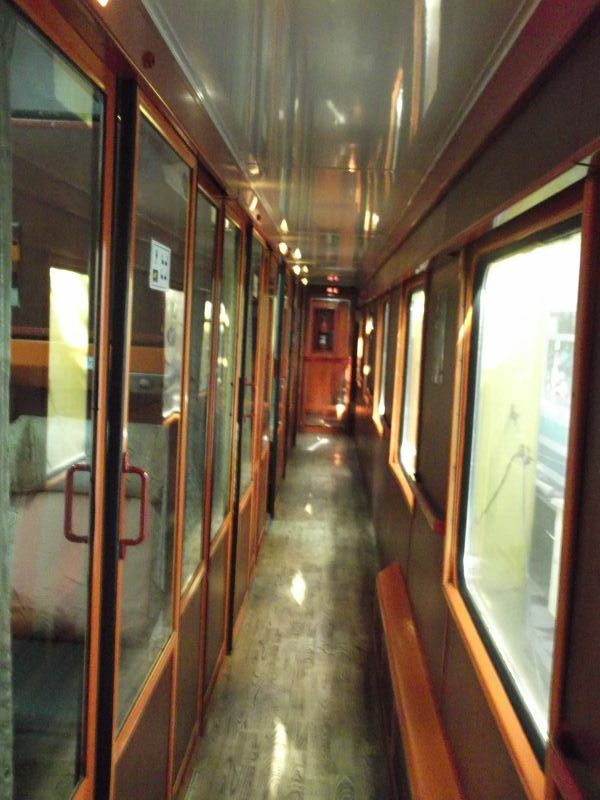 Inside of the first class sleeping car of the Tehran-Tabriz nighttrain, Iran.17.08.2012. 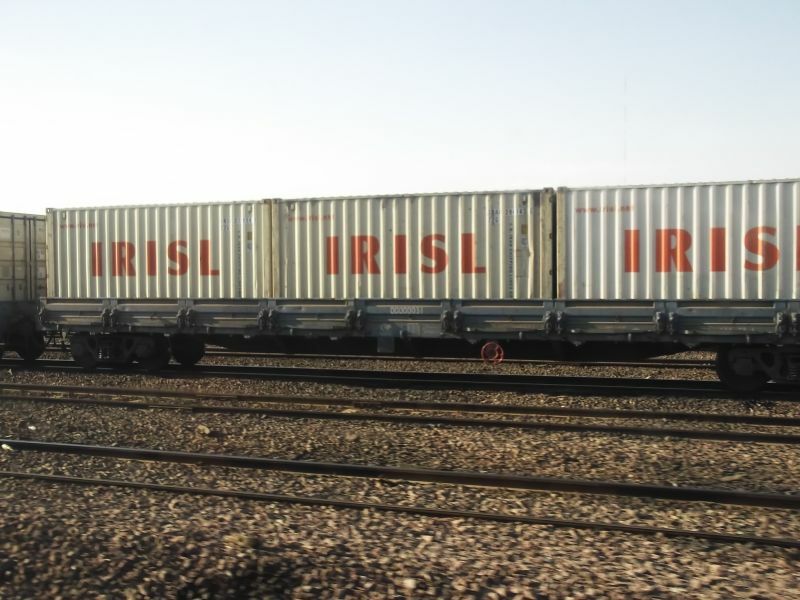 Freight wagons of the Iranian Railways in the marshalling yard of Tehran, Iran.17.08.2012. 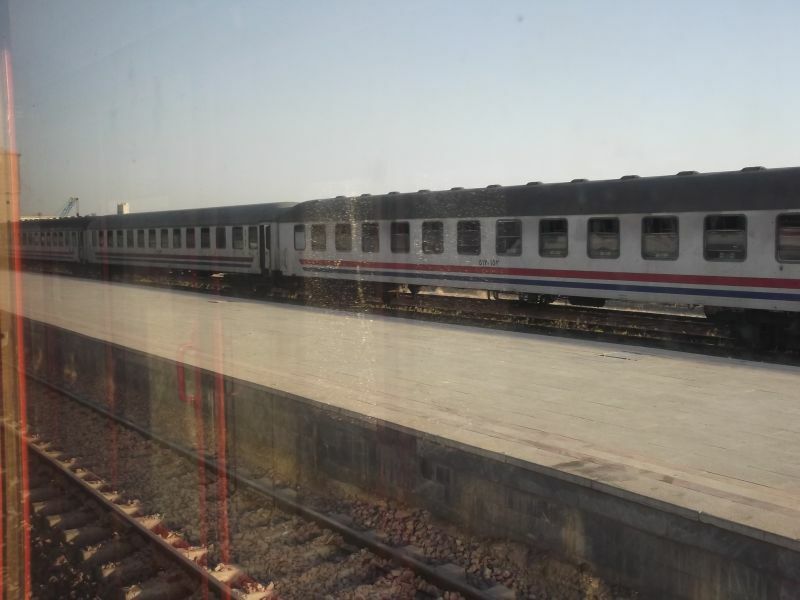 Train at the railway station in Karaj, Iran.17.08.2012. 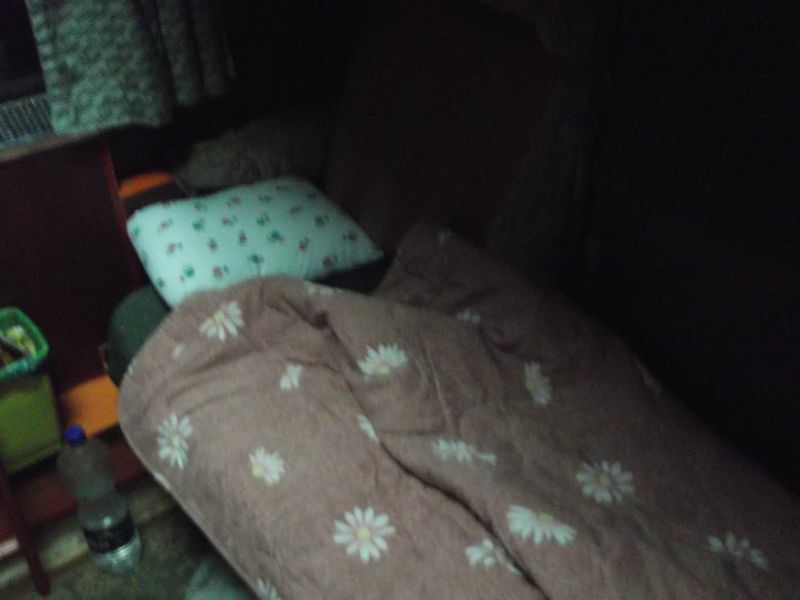 Bed in the Tehran-Tabriz nighttrain, Iran.17.08.2012. 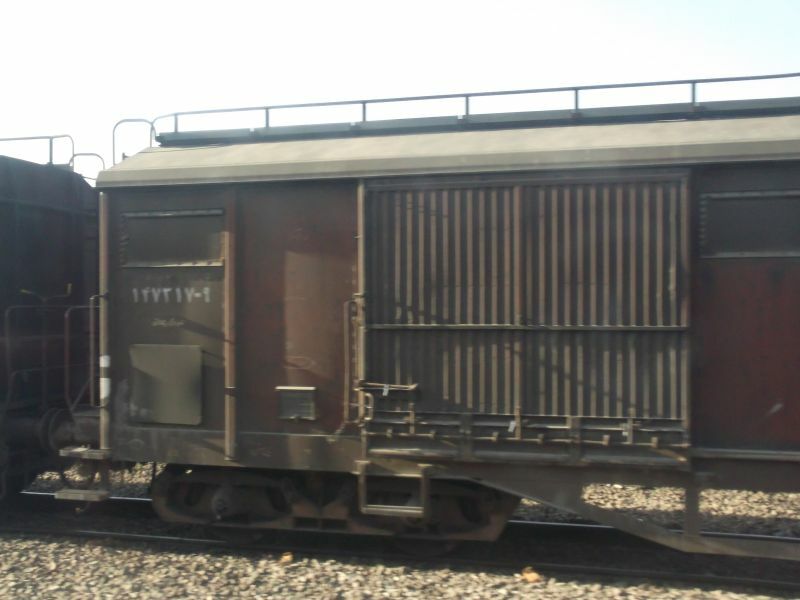 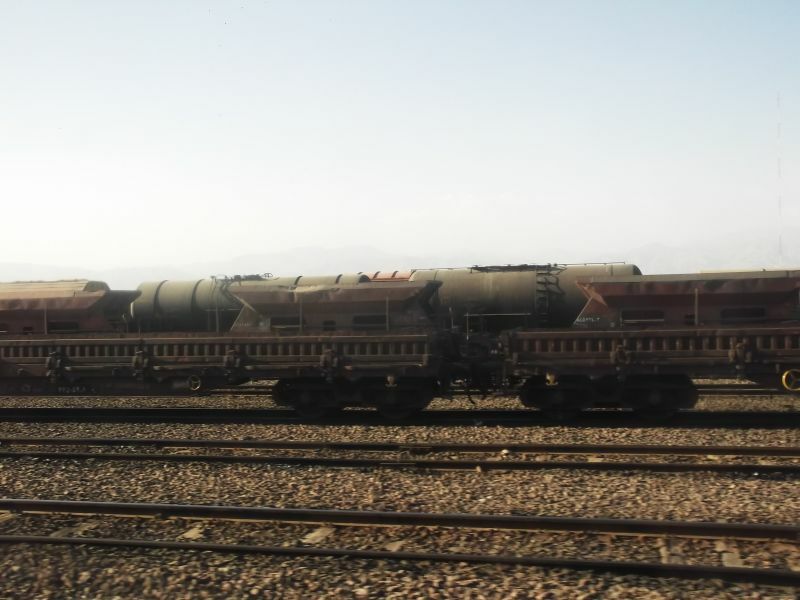 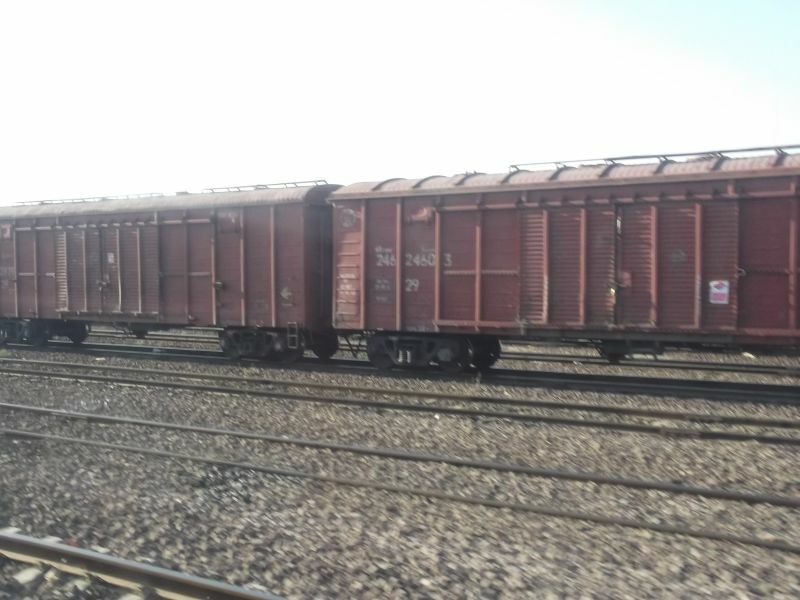 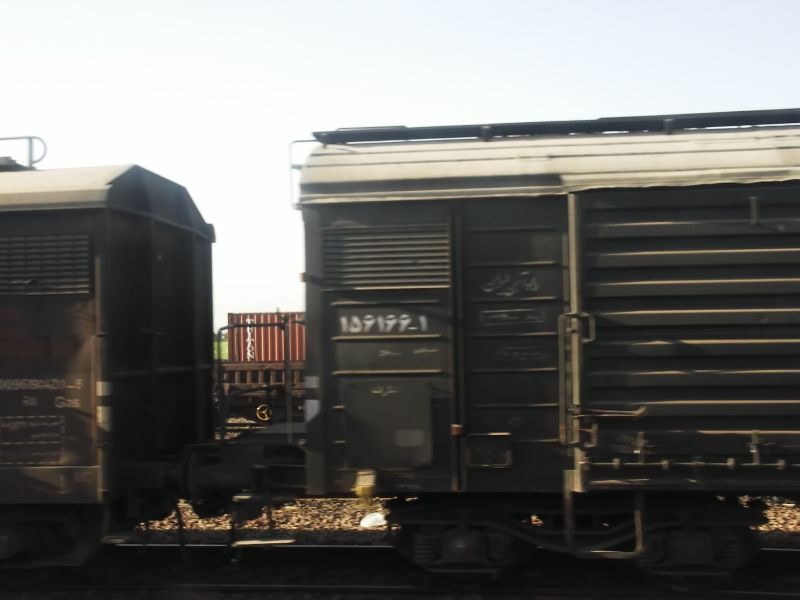 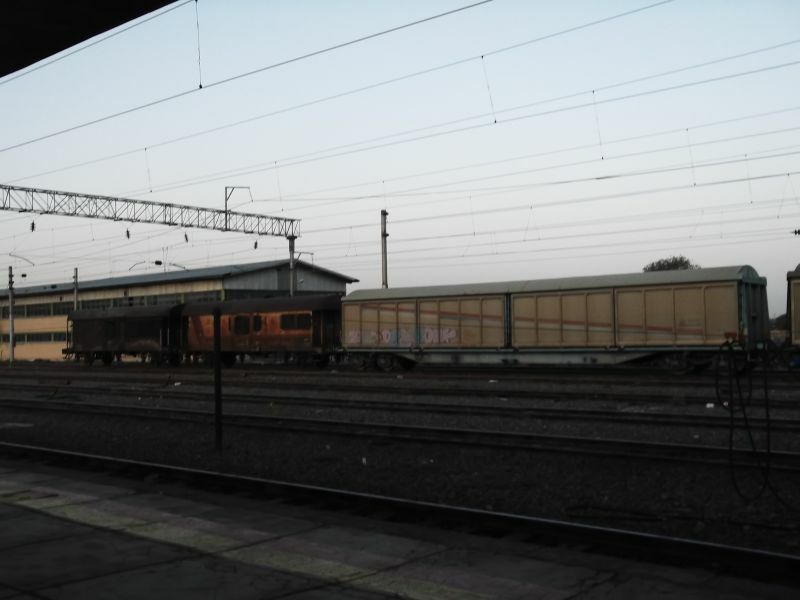 Freight wagons in Tabriz, Iran.18.08.2012. 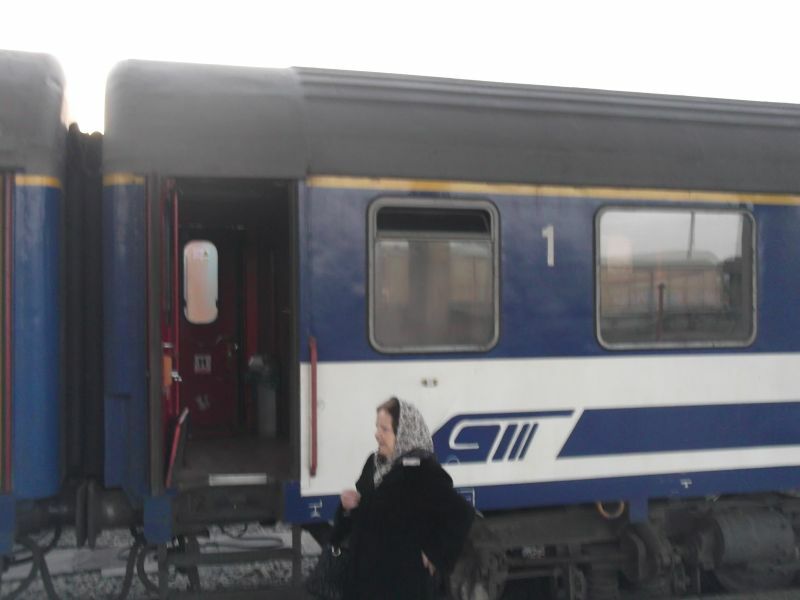 First class sleeper car shortly after arrival of the Tehran-Tabriz nighttrain in Tabriz, Iran.18.08.2012. 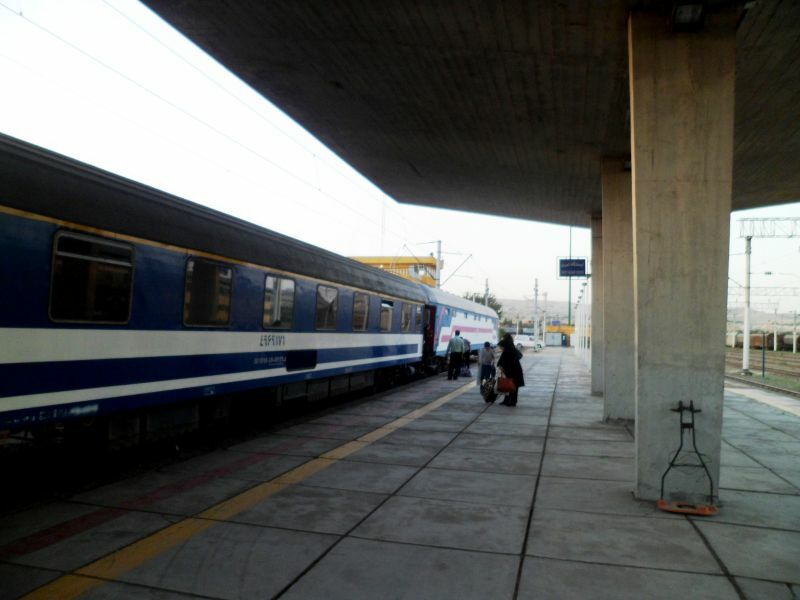 The Tehran-Tabriz nighttrain in Tabriz, Iran.18.08.2012. 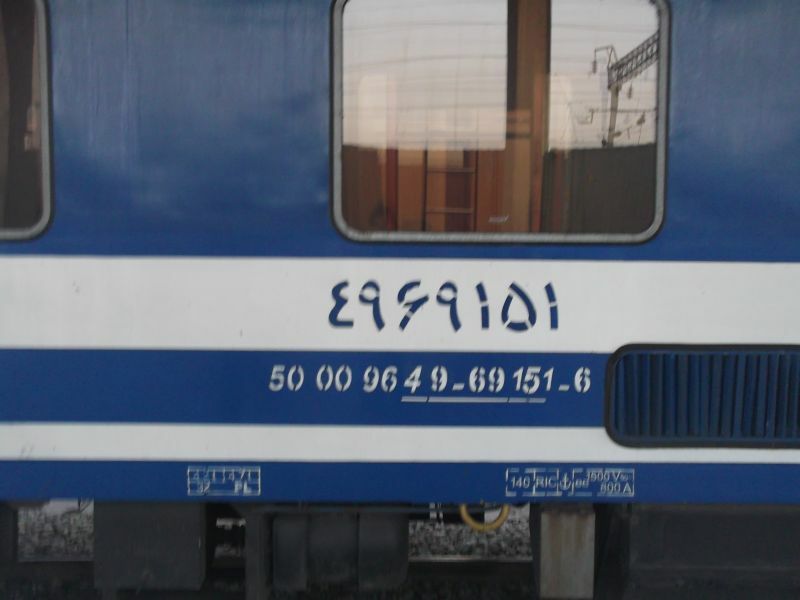 Indetification number on one of the coaches of the Tehran-Tabriz nighttrain in Tabriz, Iran.18.08.2012. 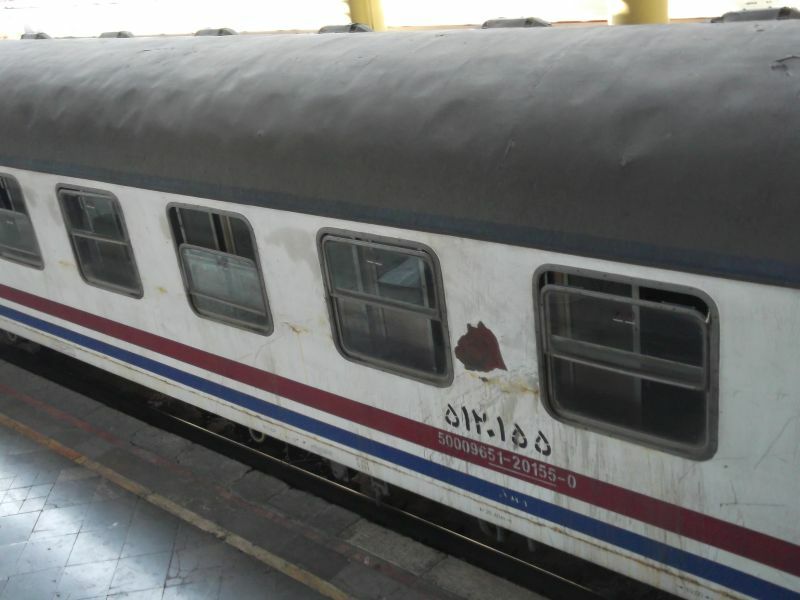 Logo of the Iranian railways seen on one of the coaches of the Tehran-Tabriz nighttrain in Tabriz, Iran.18.08.2012. 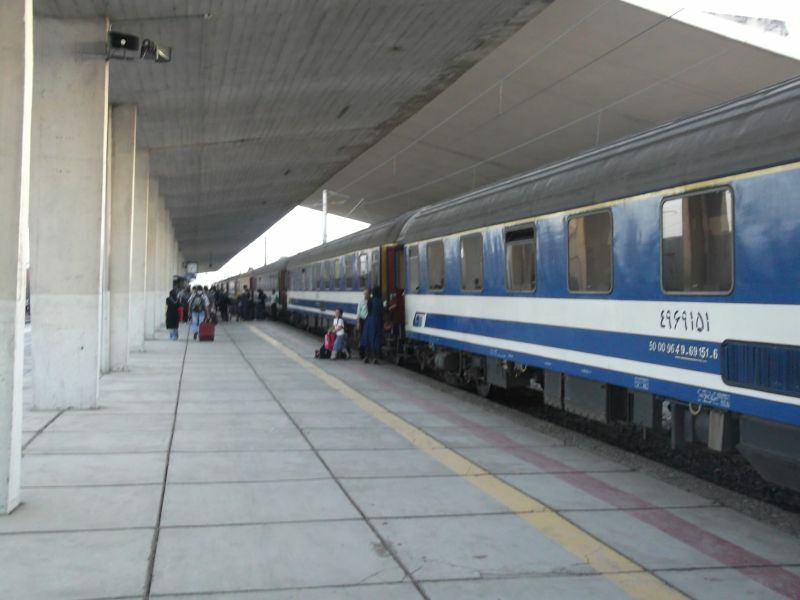 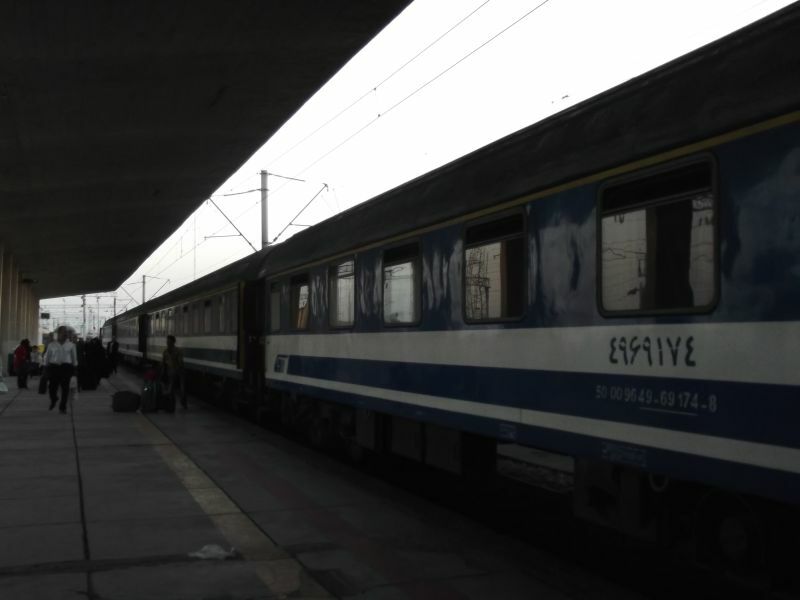 The Tehran-Tabriz train after arrival in Tabriz, Iran .18.08.2012.